Umaluma serves both the retail grocery market as well as food services. Contact us at wholesale@umaluma.com for details on pricing and availability to suit your needs. Want to make a huge impact in your restaurant or food service business? 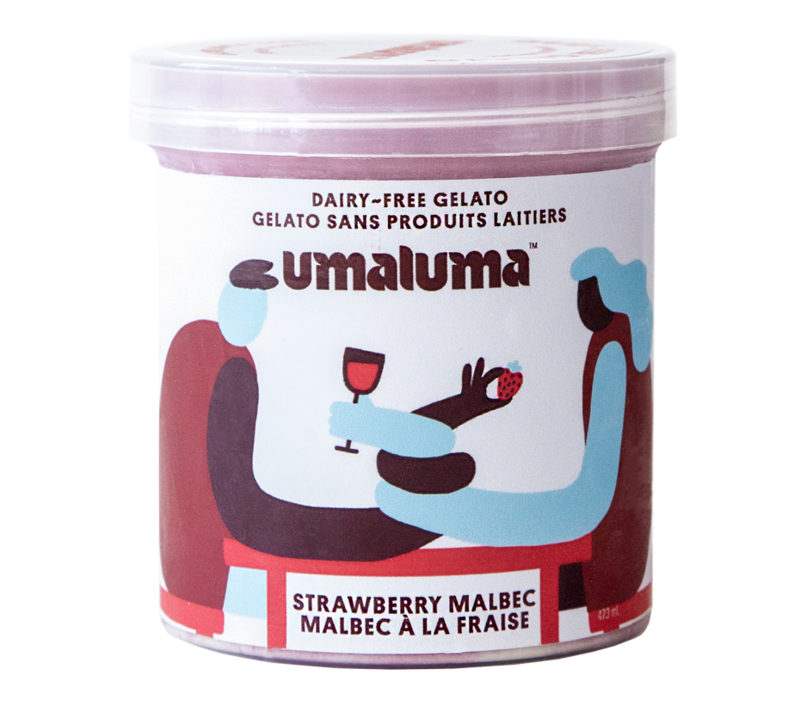 Umaluma is one of the only manufacturers that focuses exclusively on a plant-based, dairy-free gelato product. We are proud to offer you and your customers a healthier alternative to conventional ice cream. Our mission has been to make Umaluma indistinguishable from its dairy-based counterparts. Umaluma produces 2.5KG and 5KG (5 x litre) pails of any of our flavours to restaurants and other food service businesses. We can also customize and create unique flavours and recipes on demand. Contact us at wholesale@umaluma.com to find out how we can team up to produce your next desert sensation! For volume, pricing, delivery, orders and all other wholesale and food service inquiries, please email wholesale@umaluma.com, or complete our contact form below.